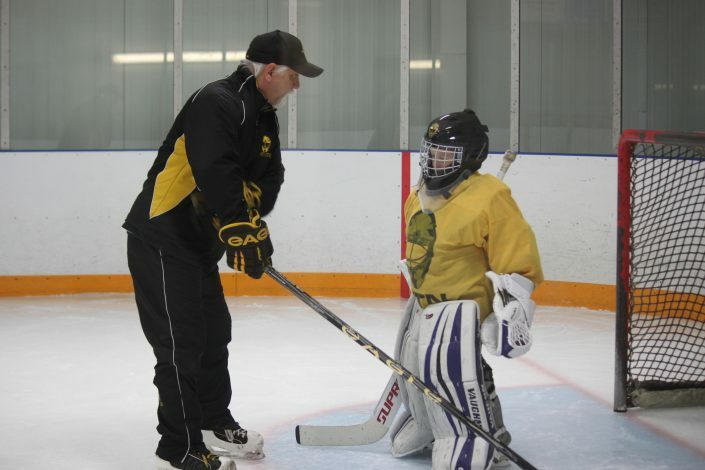 Our private lessons give goaltenders the best opportunity to work with a Gold in the Net top instructor. The instructor will customize the drills for each goaltender as they see fit to ensure improvements. These lessons give the goaltender a complete break-down of their style and techniques. This is ideal for any level of goaltender who is seeking the best professional instruction there is to offer in the industry in a 1 on 1 environment.